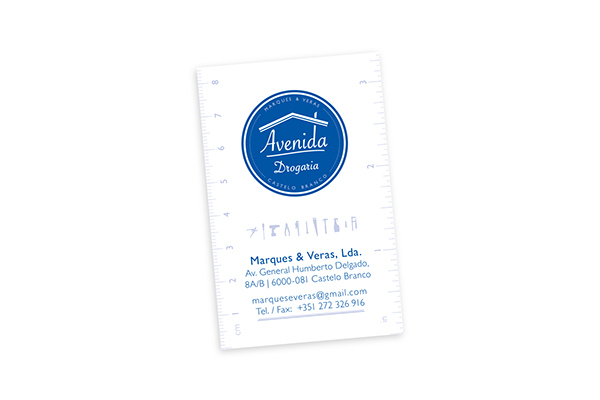 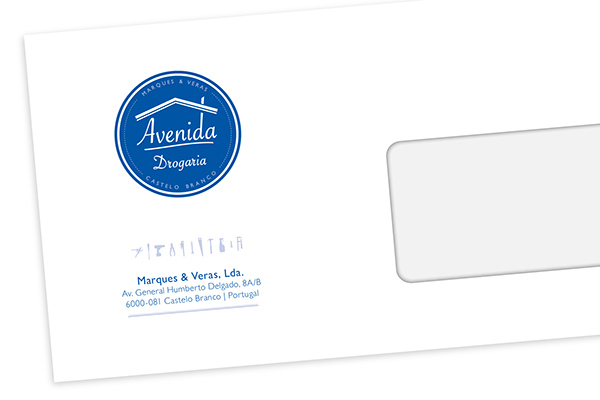 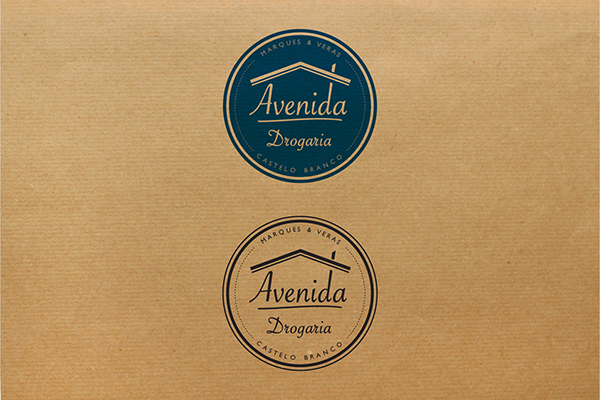 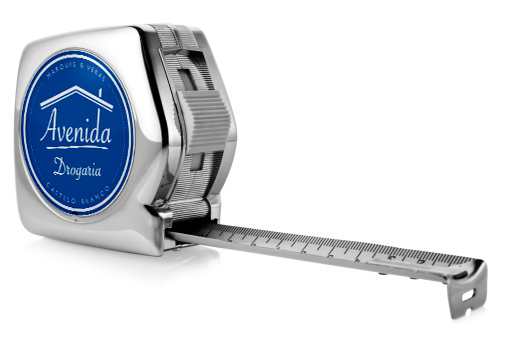 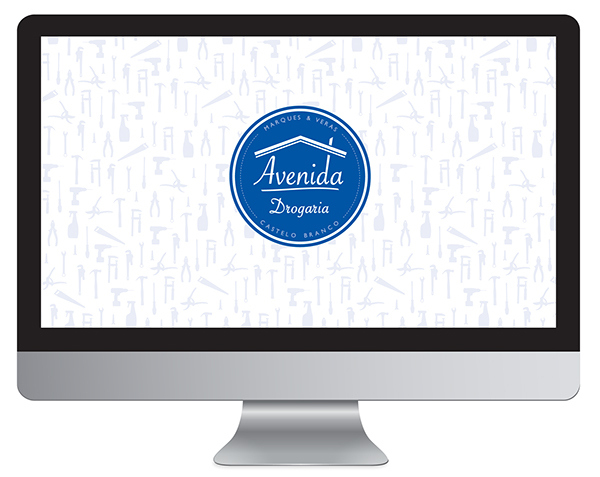 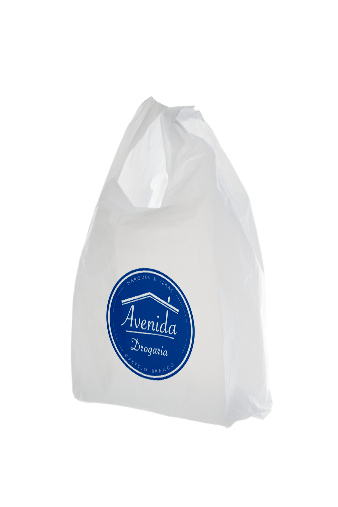 Drogaria Avenida is a local hardware store business with a wide range of products for house and garden: hand tools, power tools, keys, locks, hinges, chains, plumbing supplies, cleaning products and more for use at home or for business. 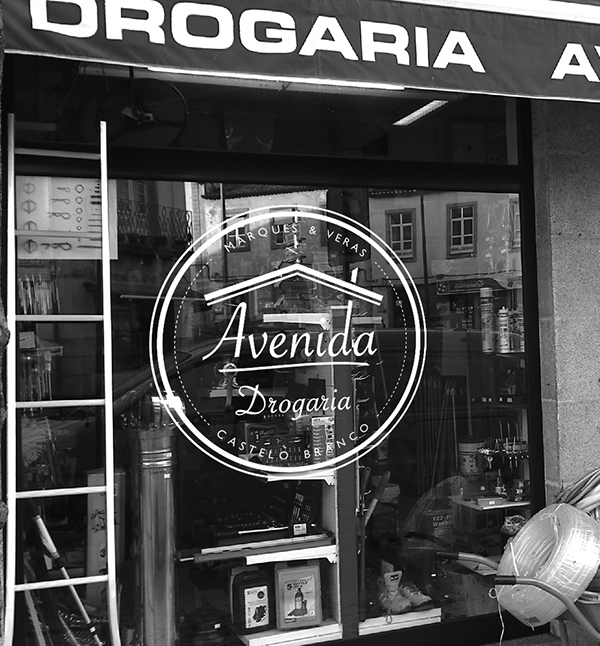 Located in a typical Portuguese town, Drogaria Avenida stands out for its products quality and a personal, friendly and professional service in what can be described as a proximity business - with a local and affectionate clientèle. 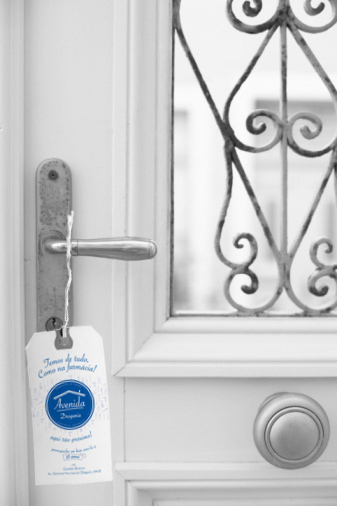 Advertising in neighborhoods near, one by door. 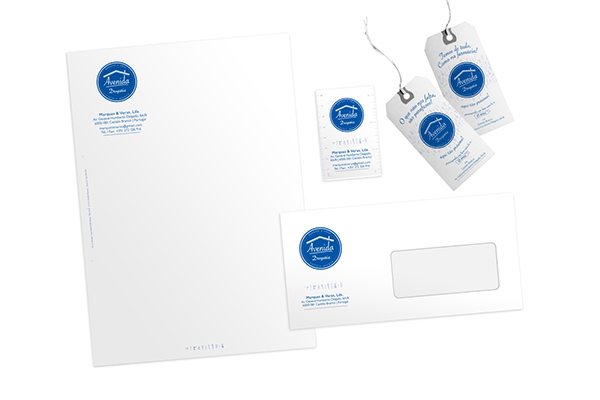 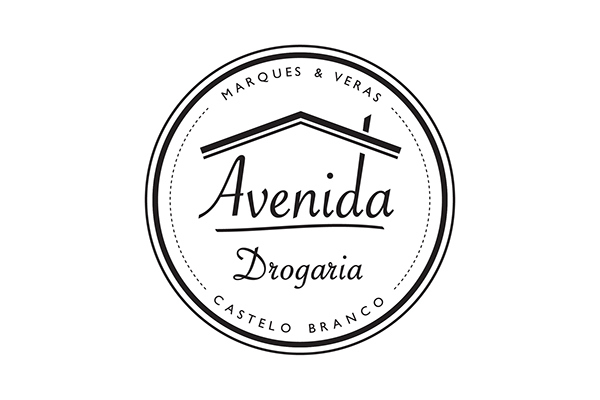 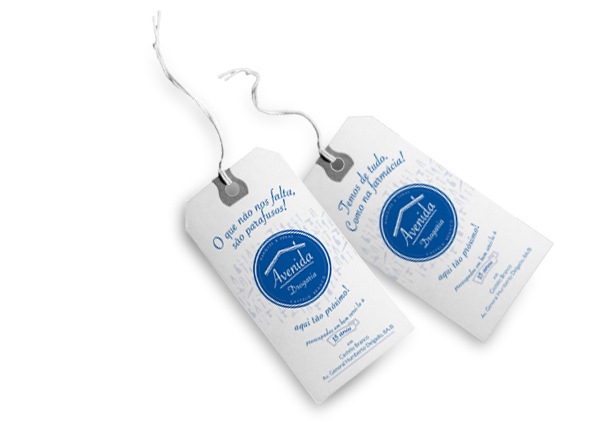 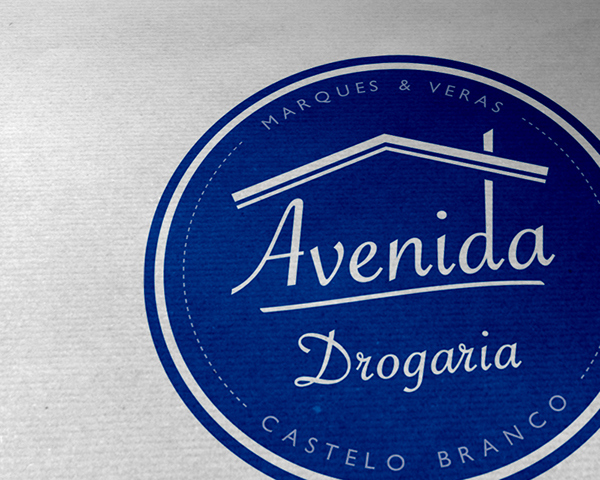 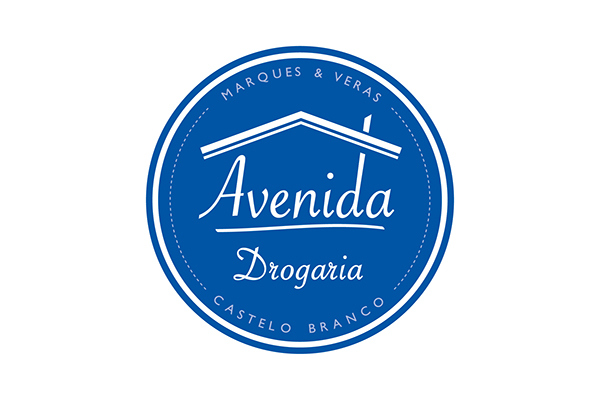 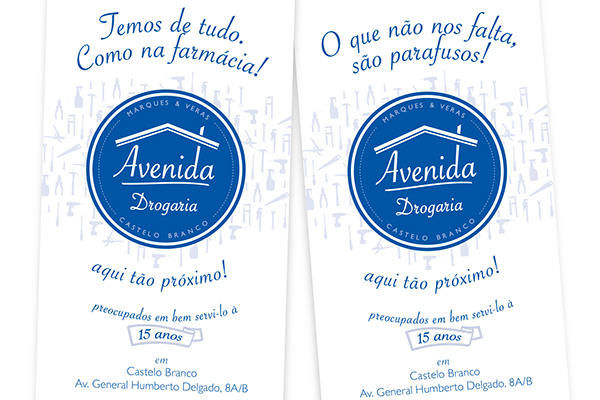 Brand Identity for a drugstore in Castelo Branco, with a wide range of products. 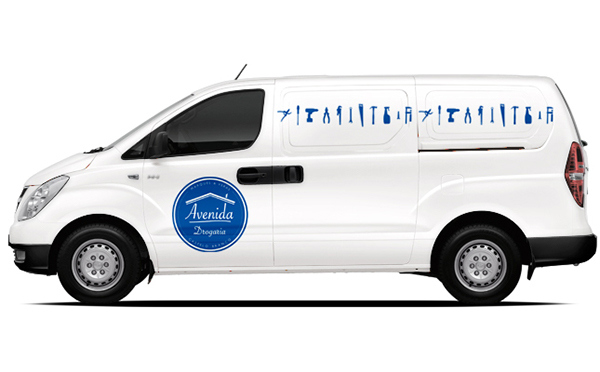 From hand or electric tools, building materials, chemicals, paint, locks, etc.. That is, a little of everything for the maintenance of the house or yard. 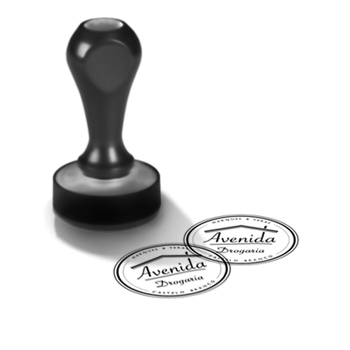 It stands out for the quality of products, services (professional, friendly and well disposed) and proximity (local and affectionate with the client).